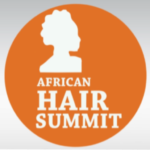 African Hair Summit is just 2 days away and it promises to be educating and fun. This is a flagship movement pioneered by the Photizo Life Foundation, which is committed to ensuring the mental and social well-being of the society. This year's summit is the sophomore event outing and is themed "Growing the African Hair Industry through strategic thinking and safe practice"
thereby fostering a deeper understanding about the continent’s emerging beauty industry and to showcase the elegance of the African hair. 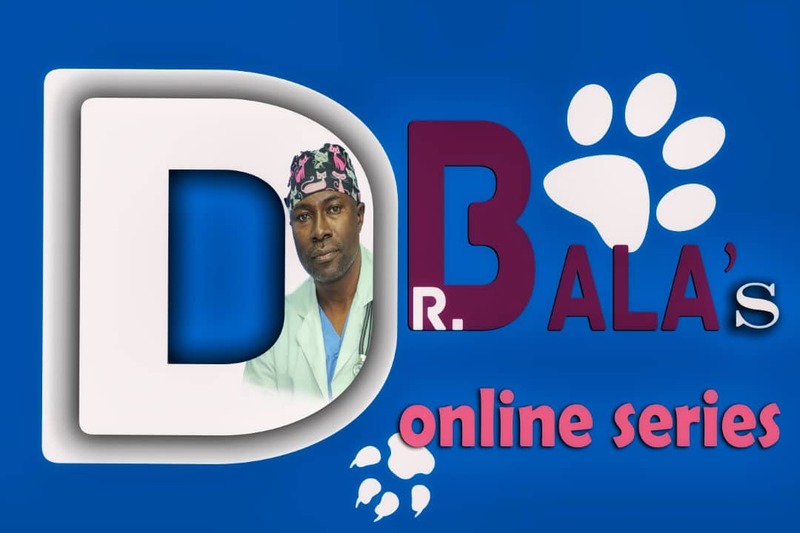 The first ever summit in 2016 was phenomenal but this one is even bigger. It starts n June 2 and ends on June 3, 2017 at Sheraton Hotel Abuja. To see photos from last summit click here and you can register here as participant or exhibitor. The face of the brand; the brand Ambassador is Actor, Kate Henshaw.